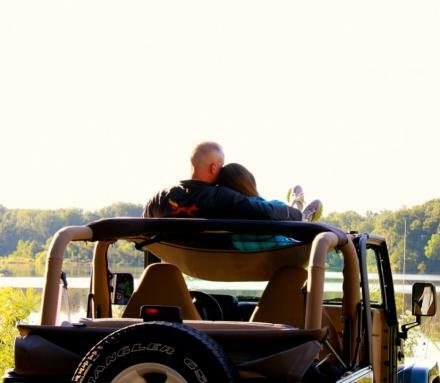 The Jammock is a hammock that attaches to the top open area of your Jeep Wrangler to give you a relaxing seat to star gaze, look at the beautiful scenery after trekking through the wilderness in your Jeep, while camping, at the drive-in theater, or just to sit on and down a few beers after a long day at work. 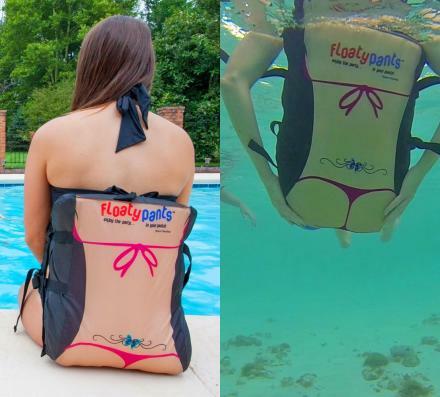 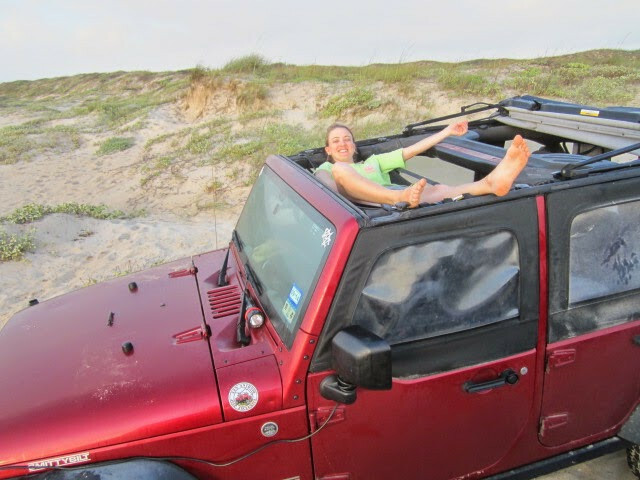 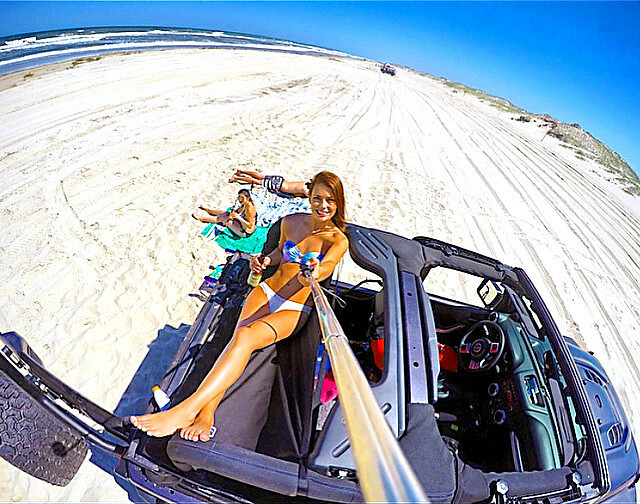 The Jammock attaches right to the roll bars on the top of your jeep and is able to hold over 350 lbs of chubbiness, plus besides being used for a hammock and lounge seat, it can also be used as a bikini top, a wind jammer, or an overhead storage area when your hard top is on. 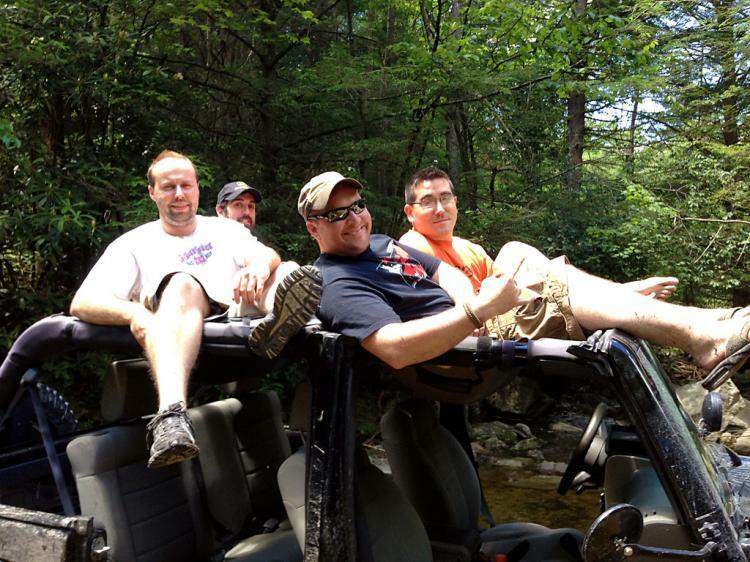 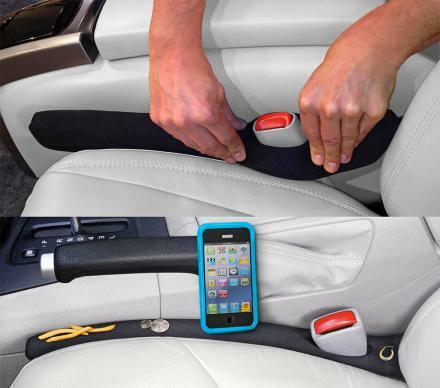 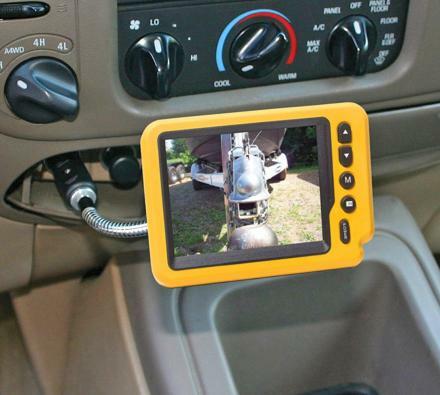 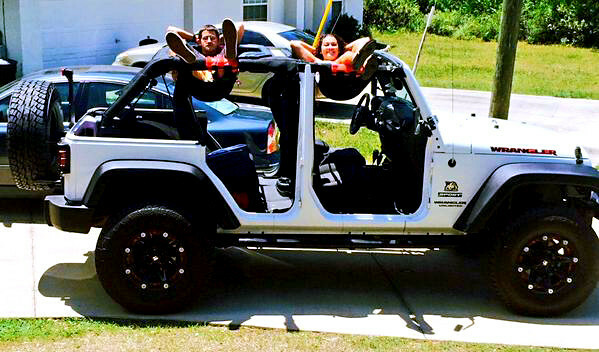 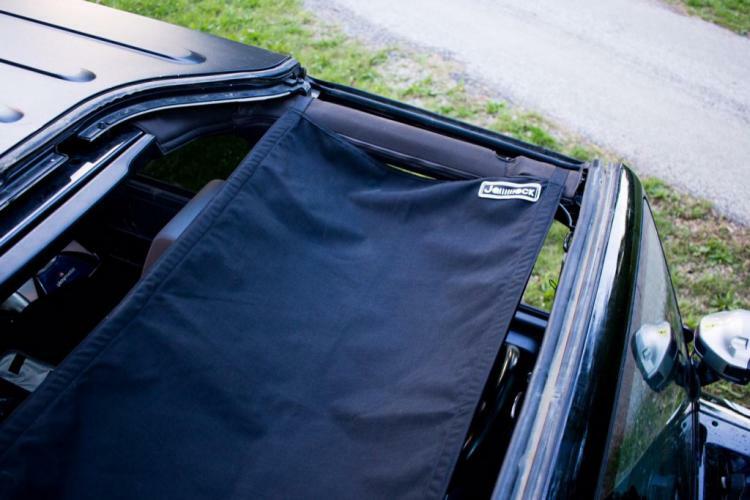 The hammock is compatible with 1987 to 2015 Jeep Wrangler YJ, TJ & JK models. 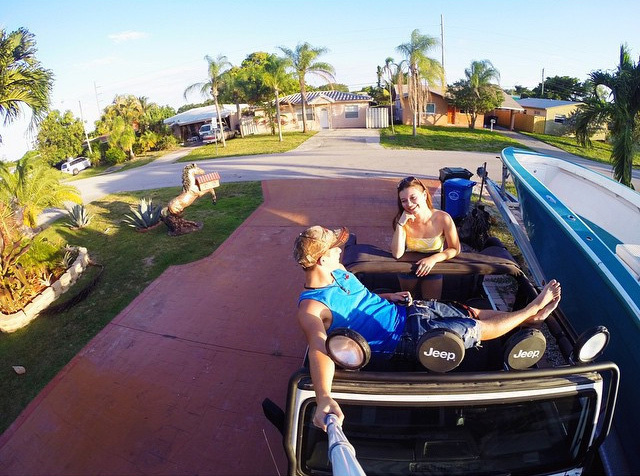 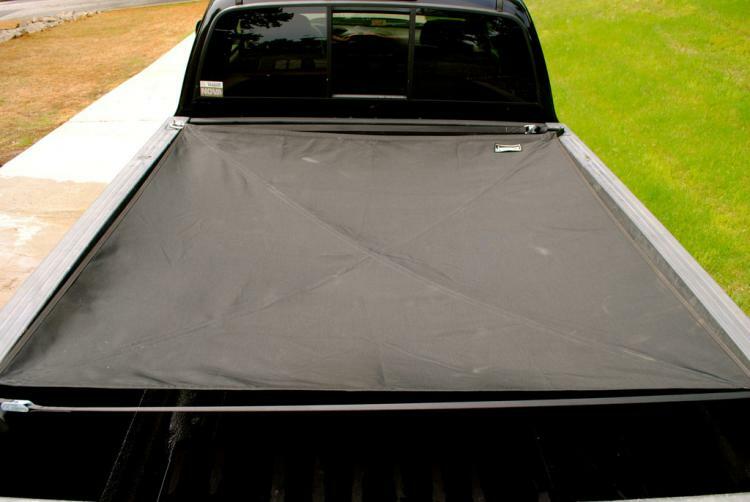 Jammock also makes a hammock for the bed of your truck that spans the entirety of your truck bed, which can be used as a hammock or to secure your loads down. 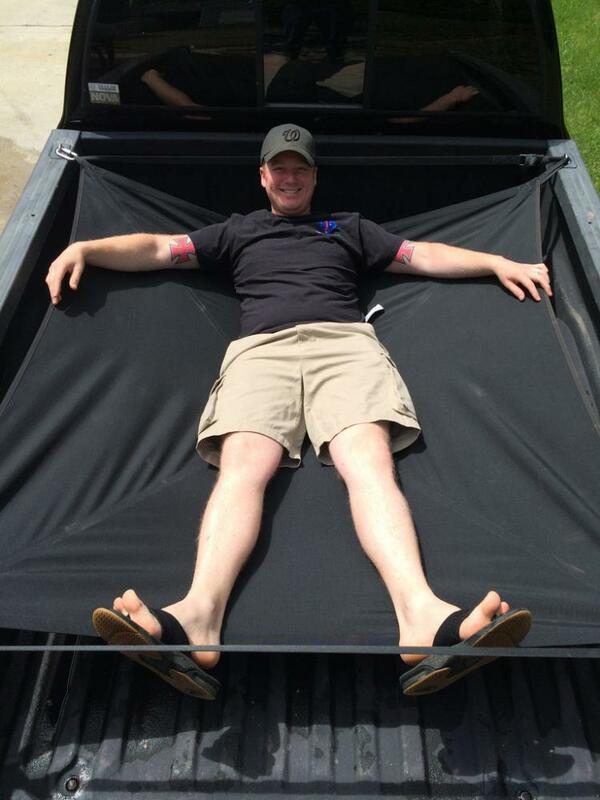 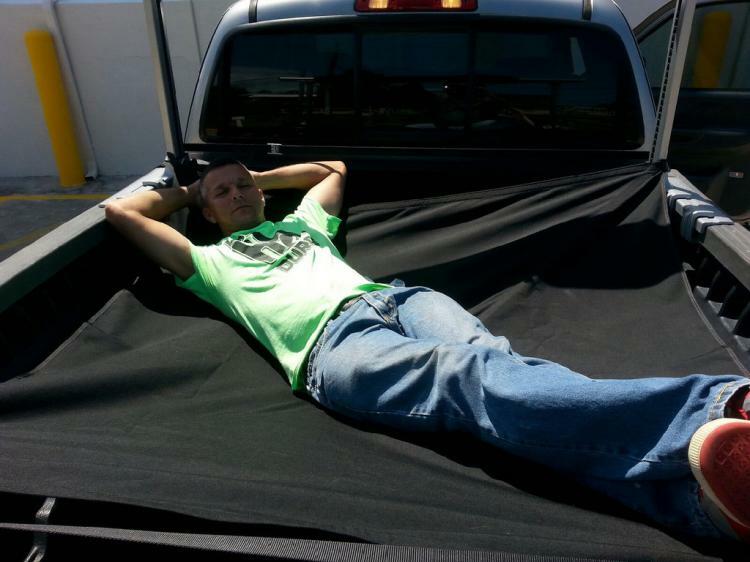 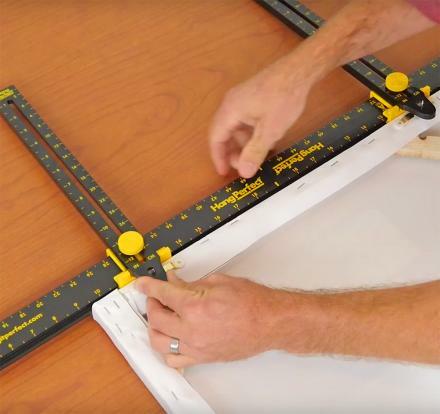 The bed truck hammock turns any truck bed into, well, a bed, and provides up to 7 feet of room when laying diagonally. 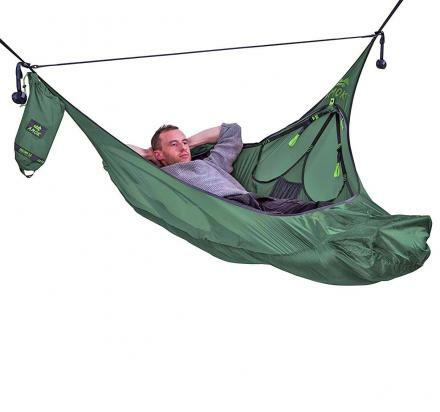 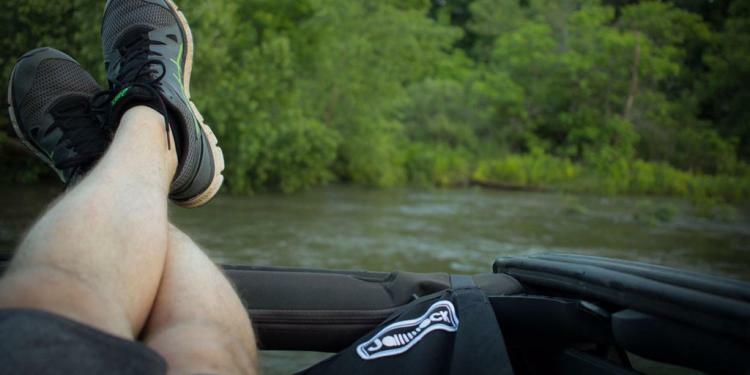 The Jeep Hammock is made from a water-resistant as well as salt-water resistant nylon material that's coated so that it will keep rain from getting through, but will allow airflow to come through. 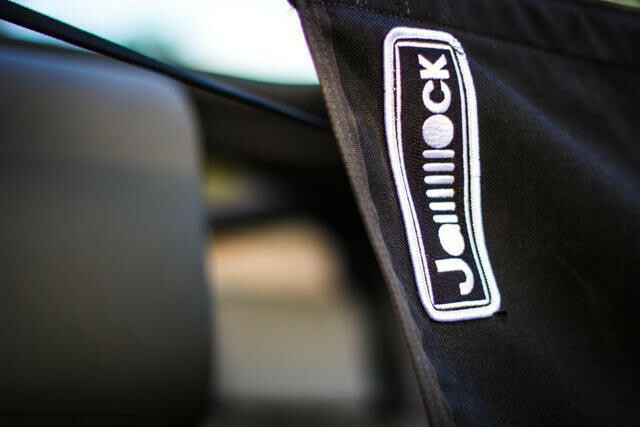 The hammock attaches to the jeep using NRS buckles that are the industry choice for corrosion resistance as well as strain, as they're rated for over 2000 lbs each. 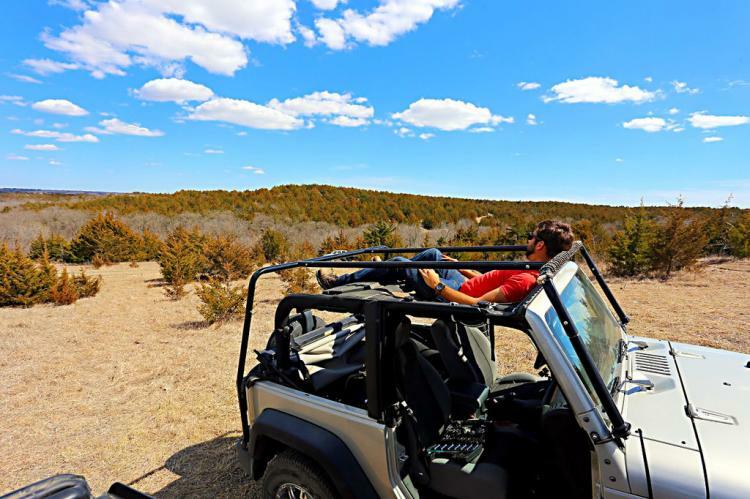 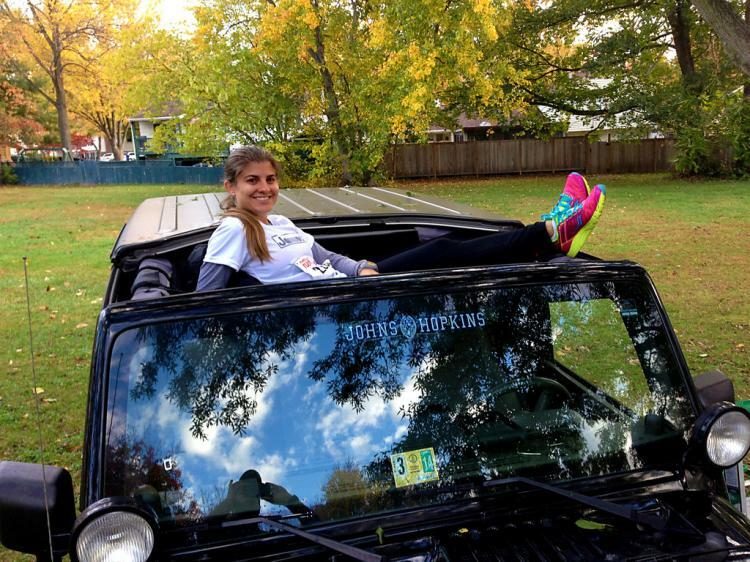 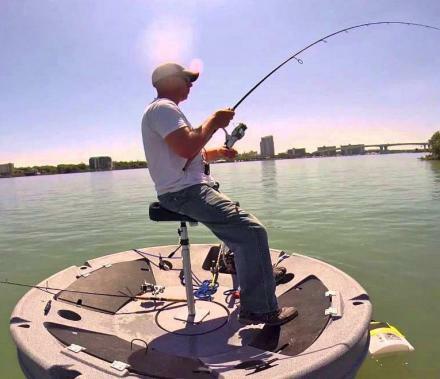 Check out the Jammock Jeep Hammock in action via the video below.